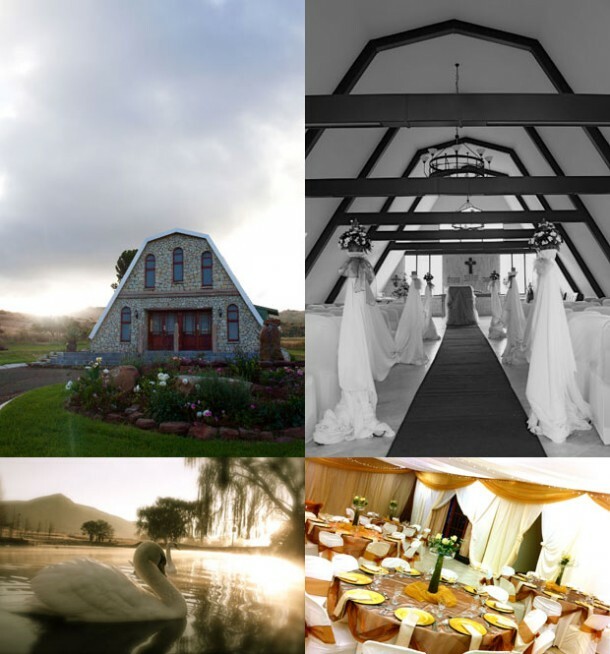 Designed as an all-in-one wedding venue, encompassing a romantic chapel, hall, luxurious bridal suite, 3-star accommodation and picturesque gardens, Aloe Grove Guest Farm in Queenstown captures the spirit of love, happiness and celebration on your wedding day. With its impeccable levels of service and exquisite surroundings, Aloe Grove prides itself on being exclusive in its environment. 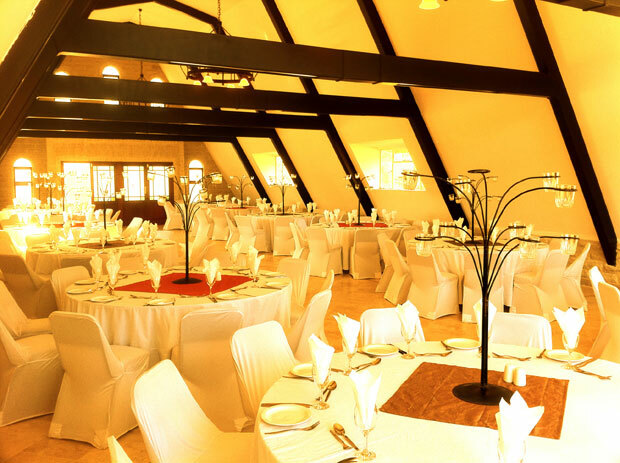 Aloe Grove offers a range of facilities and options to ensure a successful and unique function. Expert function coordination services are available to all clients, providing peace of mind and comfort that your function will happen according to plan and within your allocated budget. To arrange your wedding at this lovely venue contact Michele Thompson on telephone +27 (0)45 839-5910 or on her mobile: +27 (0)82 869-5805, or visit Aloe Grove Guest Farm to send an enquiry or view more photos.